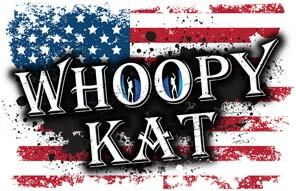 Hire Whoopy Kat to ROCK your next event! Please complete the form below to request booking information. We will review your request and reply by phone or email. After clicking the button below, you will see a "thank you" message if your information was sent successfully.